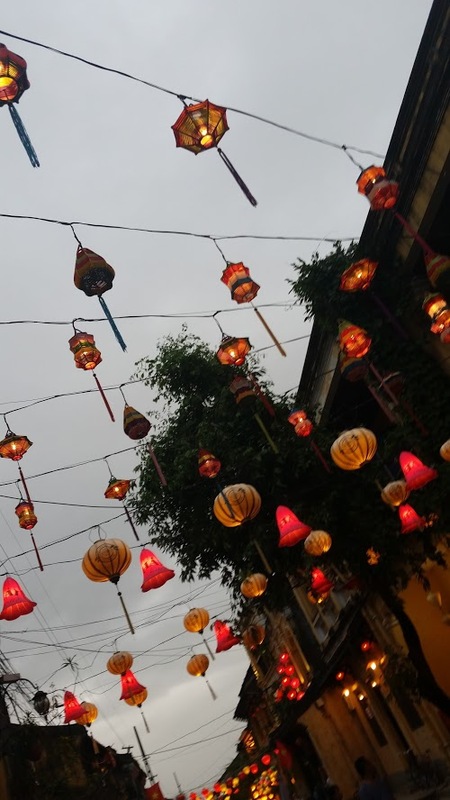 Lanterns. 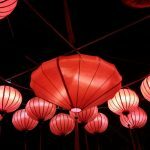 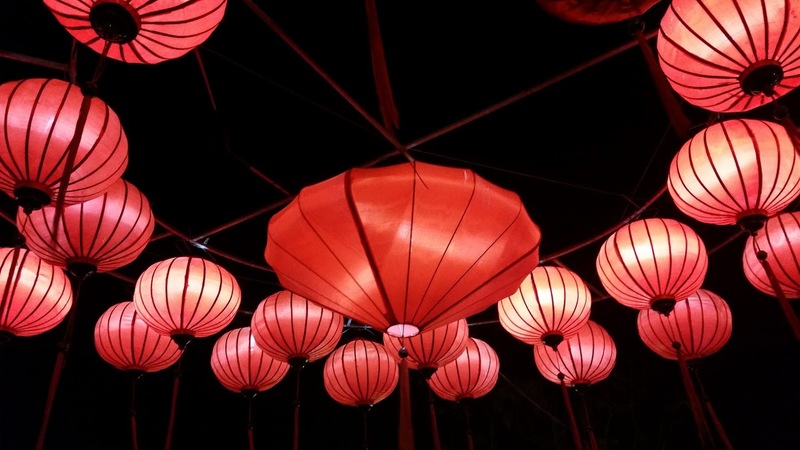 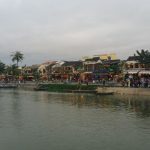 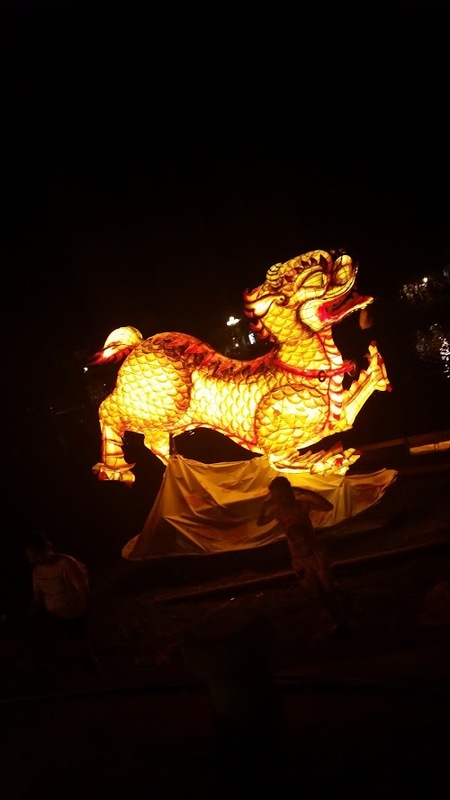 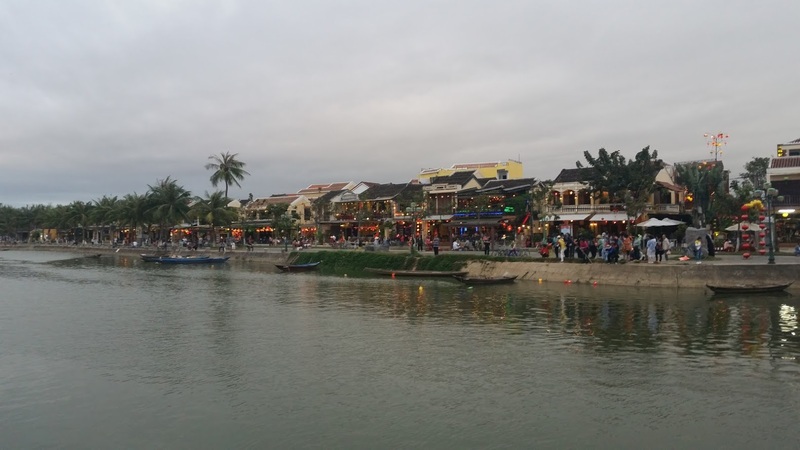 They light up Hoi An at night, make it picturesque and is a large part of the city’s history. 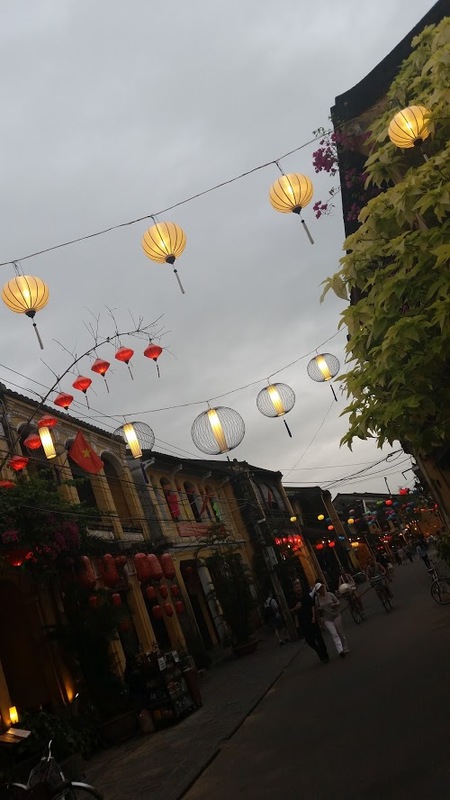 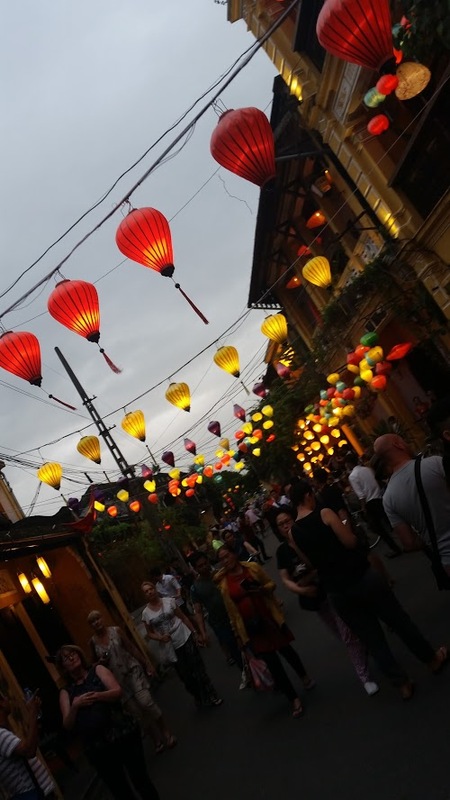 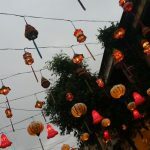 When wandering around the little streets of the Old Town you’ll never be short of a view of hanging lanterns above. 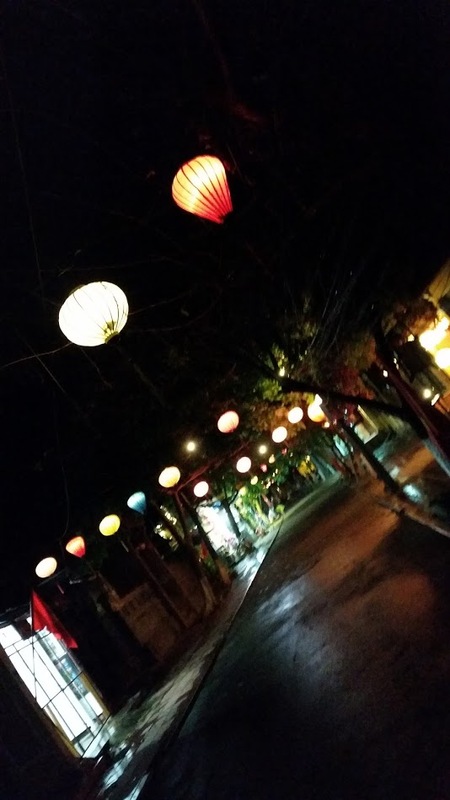 Bright, beautiful colours and hand painted patterns beam out light to the streets. 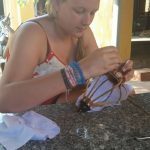 I was often mesmerised by them and got lost in thought about the method of making them and the time it took to paint them. 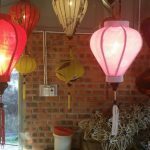 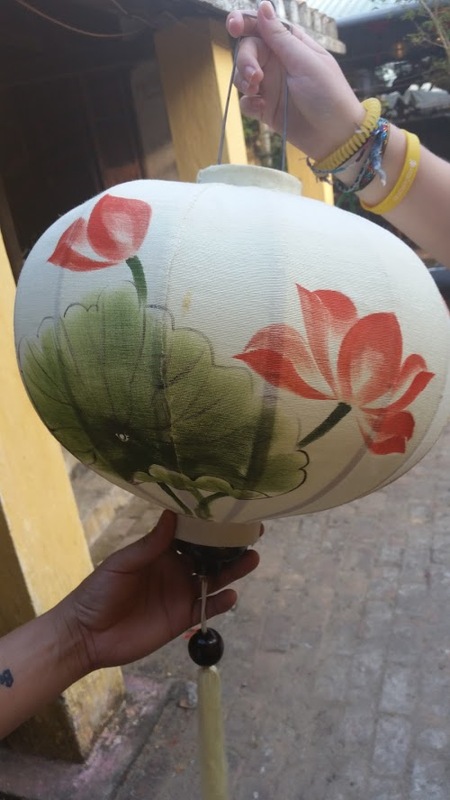 Luckily, we bumped into a place where we could design and make our own lanterns. 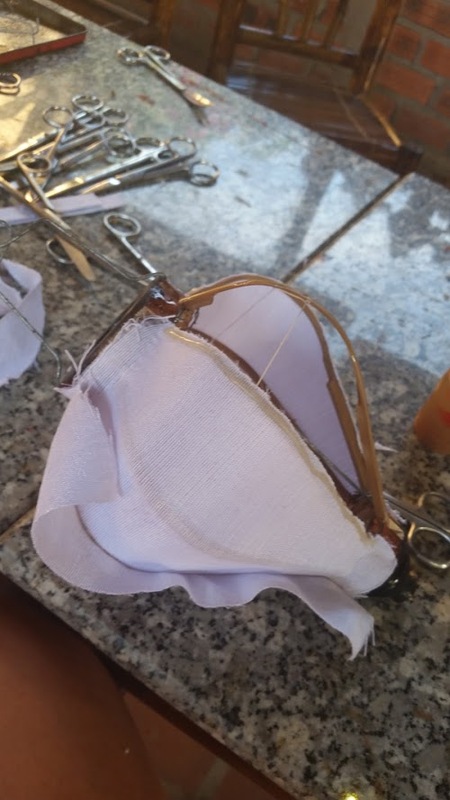 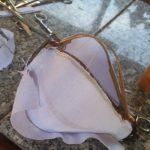 I found out the method of making these shades, a method that has been passed down over hundreds of years. 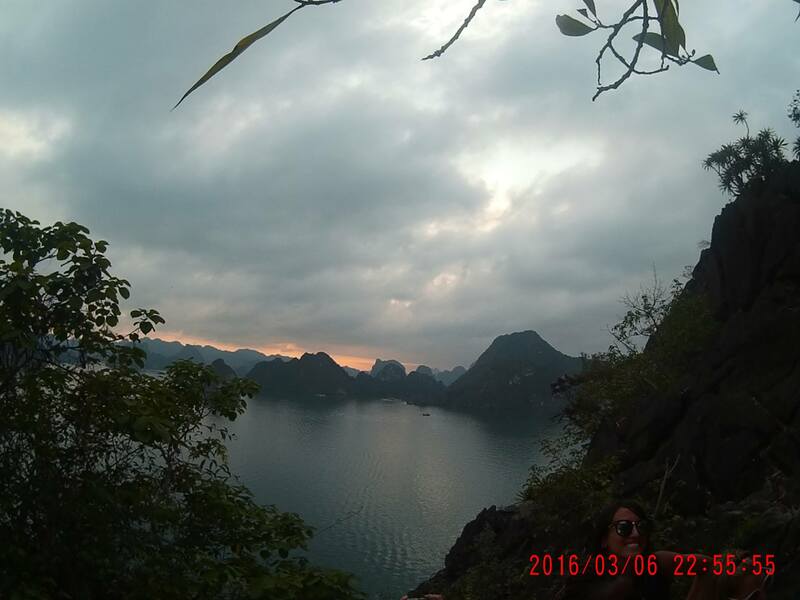 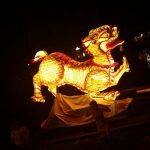 Incredibly fortunate that it was shared with us. 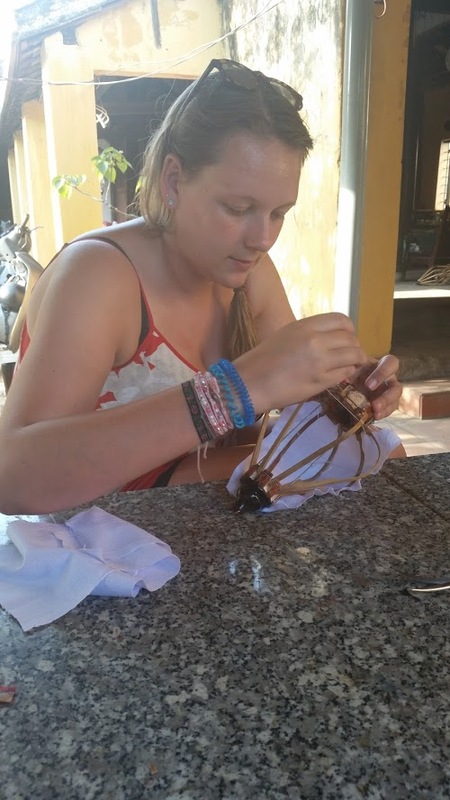 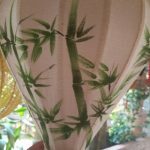 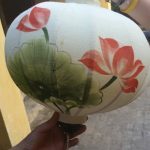 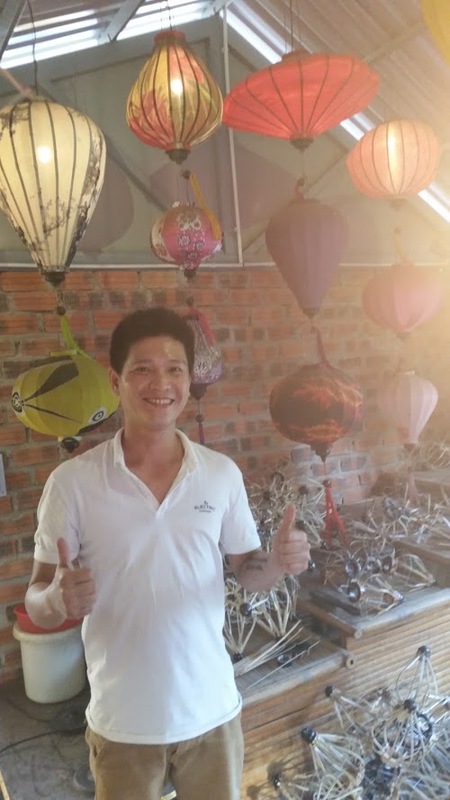 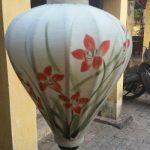 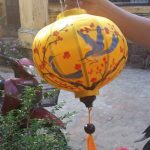 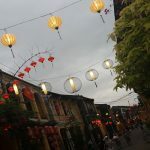 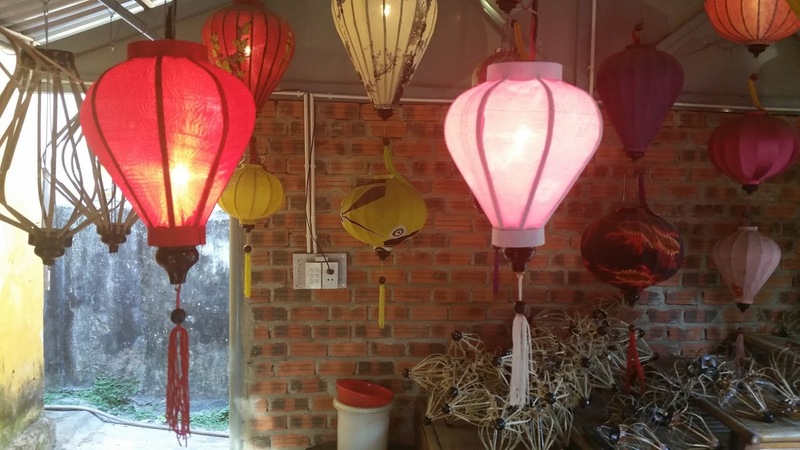 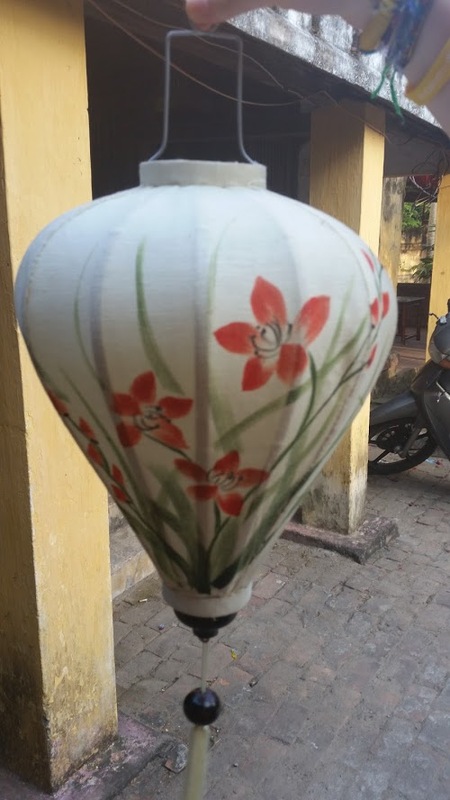 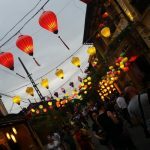 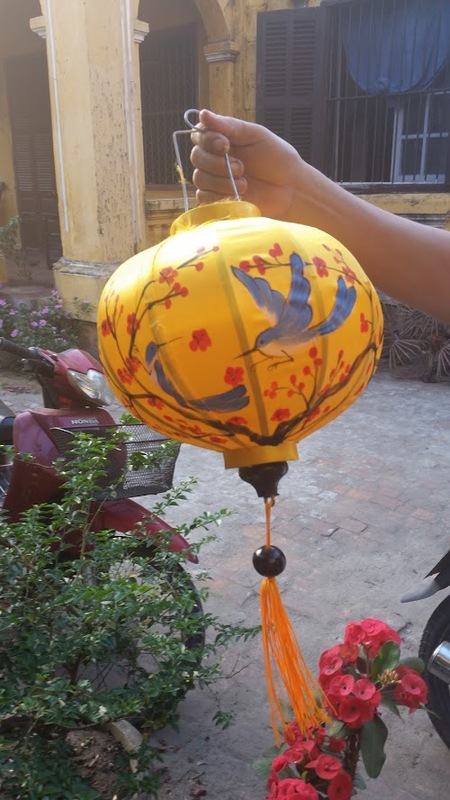 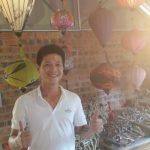 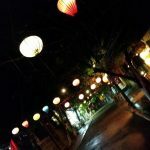 Here are a few photos of us making our lanterns and the lanterns in Hoi An. 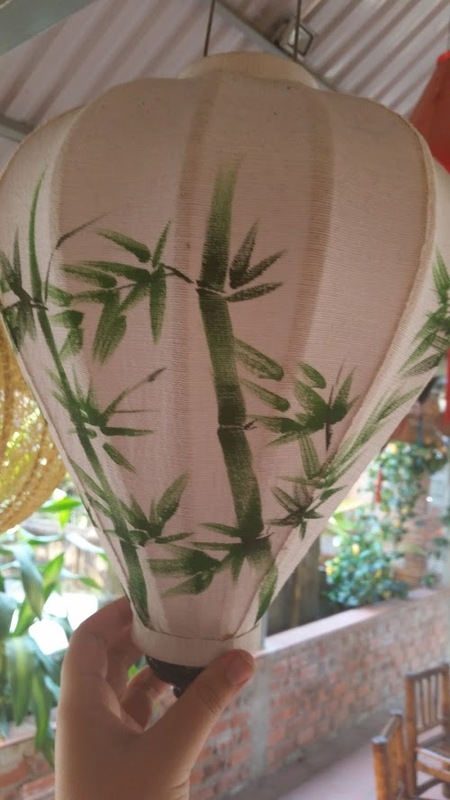 I still have mine, I really should put it up!